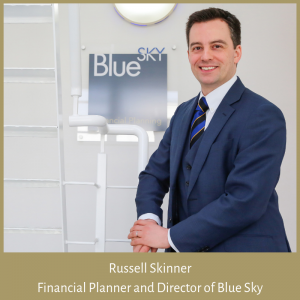 Blue Sky Financial Planning / Topical Articles / After dishing it out for fifteen years, it’s time I followed my own advice! Ok, so we all know the old adage that doctors make the worst patients, but the same is true for other professions… more than one of our clients are solicitors who have not arranged their own Wills! This post is about a very serious topic, but the title relates to me being just like you; I too can put things off, even when I know how important they may be. For the last three years my life has been full to the brim with great client work, career progression and a wonderful time for my family. Recently, as some of you may have seen on Blue Sky’s social media, my wife and I had our second child. 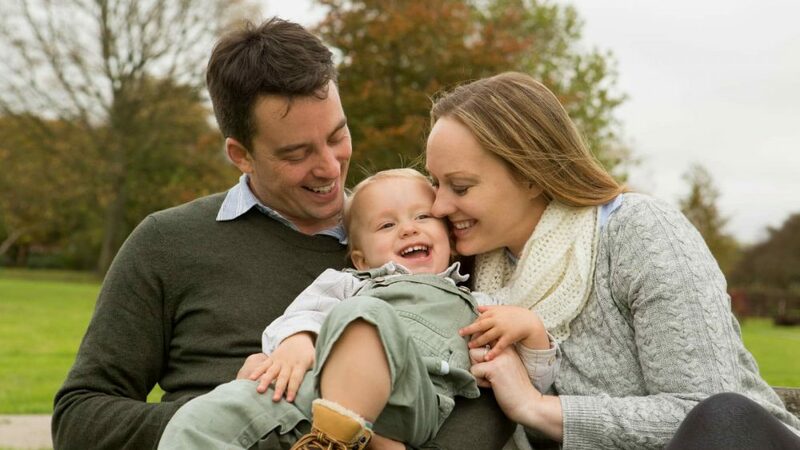 We also got married in 2017, settled into our home and our oldest child, Joseph, has started pre-school. Life has been frantic, but wonderful. This has all meant I have been procrastinating about putting in place protection policies to safeguard against anything happening to me. We have some cover, but I know I should arrange more. 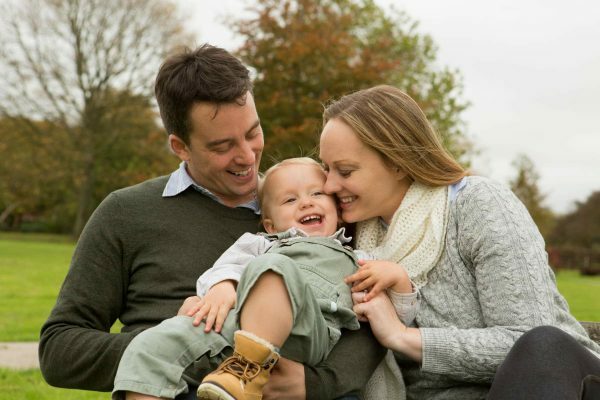 It’s not that I don’t know how important the right cover can be, or indeed how valuable the policies are when called upon, it’s that Life Insurance and other protection policies have simply not been at the top of my mind. Until this week that is, as my world has been touched by loss. A close colleague is experiencing the devastation of losing a loved one and, the same day, my wife and I heard that our neighbour and friend, who is a similar age to me, had also lost his life. I’m not usually an over-sentimental sort of guy, but these two things have knocked me for six. My friend leaves a wife and three children, the youngest of whom is the same age as Joseph. My friend was a gentle soul and clearly his family’s world. We’d been to the local pub quiz nights many times and I enjoyed his company, but now he’s gone. Just gone. Part of my shock is dealing with the thoughts of how my family would cope if I lost my life suddenly. It makes me shudder. There’s no protection policy on earth that would take away that grief, but, there are policies that could ensure they are financially cared for. So that’s number one on my list today. I know the cover I need (it is part of my job to know!) and it’ll take my wife and I less than hour to sort out. It could change my family’s whole future. I’m going to stop procrastinating and do it. Today. Everyone puts off today what they believe they can do tomorrow, including me! The sad truth is, just as I have had such a poignant reminder this week, tomorrow will not always come.